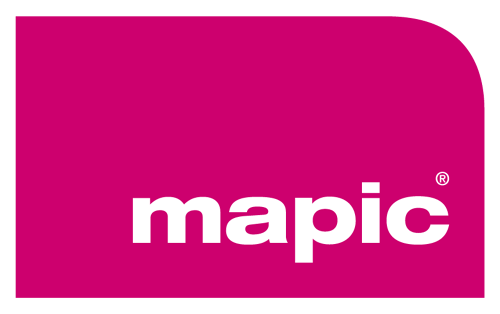 MAPIC is the international market for retail real estate. 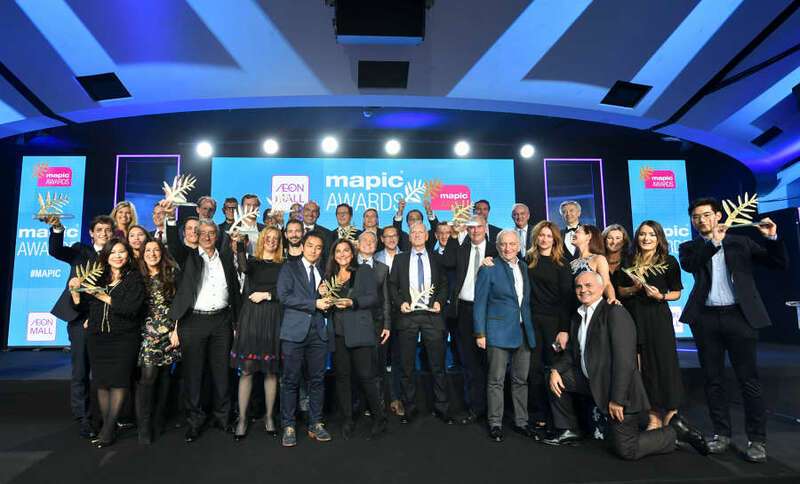 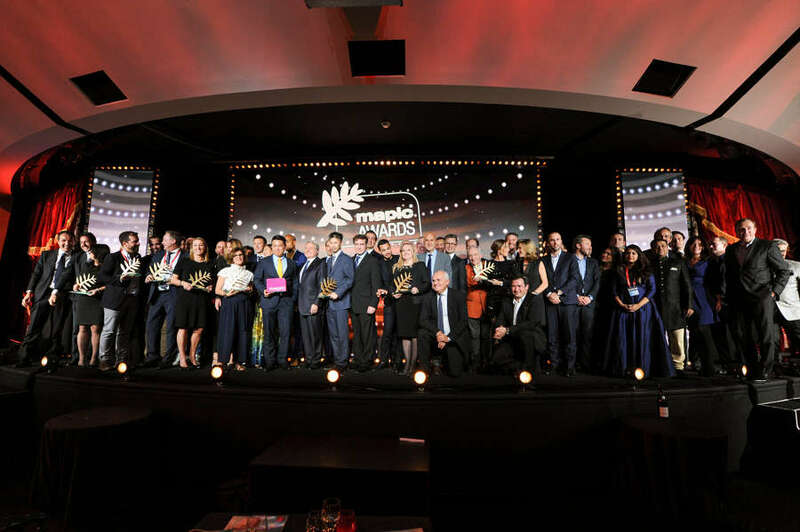 MAPIC provides a unique exhibition area and conference programme dedicated to retail real estate. 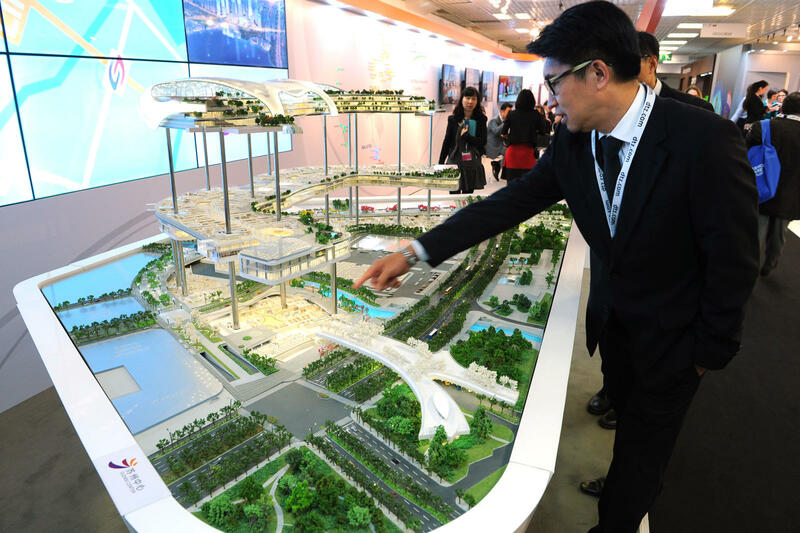 It brings together retail and real estate leaders to explore the most innovative projects, discover new retail properties, forge partnerships, close deals, and stay on top of trends and innovation in the retail real estate industry.